Project Report: Baton Rouge's Grandest Mixed-Use "Urban Village"
You’ll find welcoming streetscapes and walkways, public green space, and outdoor courtyards in Baton Rouge’s grandest mixed-use urban village: Perkins Rowe. 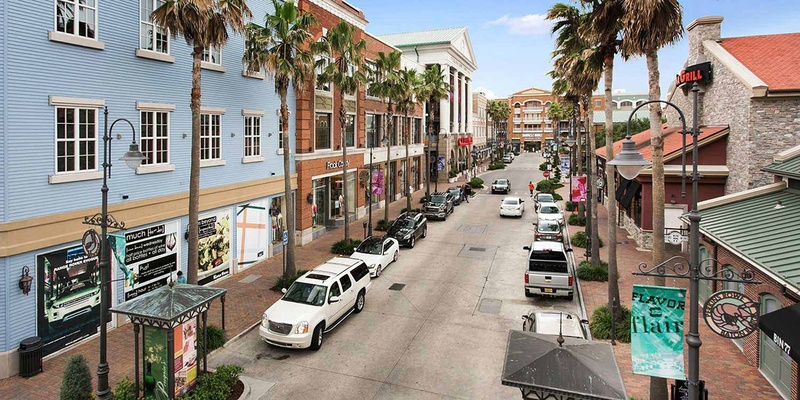 This pedestrian-friendly environment blends shopping, dining, entertainment, office, residential, and grocery in a way that serves both local residents and visiting tourists. Salas O’Brien was the perfect choice for this large, complex project—one that faced tight budgets and timelines, requiring attentive management and proactive communication. 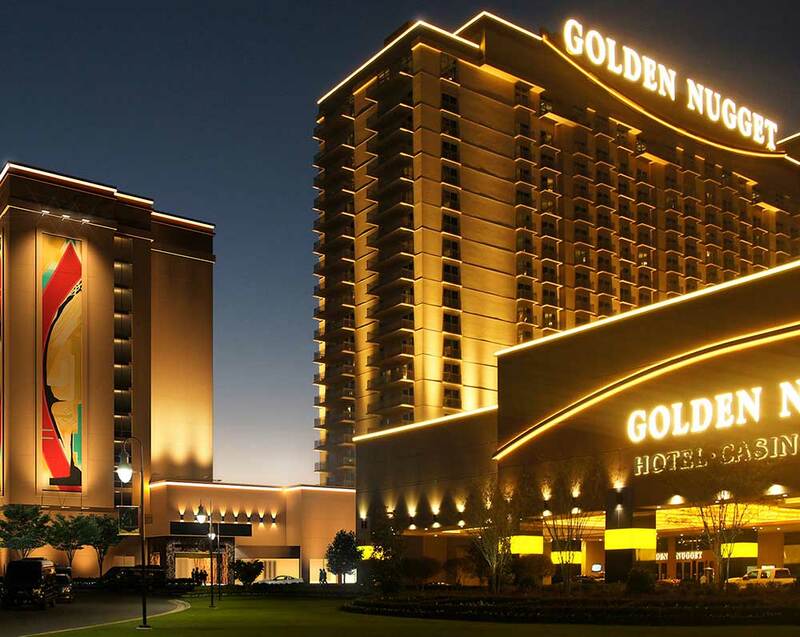 Landry’s, the conglomerate behind such iconic properties as Rainforest Café, Bubba Gump Shrimp Co., and Claim Jumper, took no gamble when building a new addition to their Golden Nugget Casino & Resort in Lake Charles, Louisiana. They knew they could rely on Salas O’Brien to deliver the mechanical, electrical, and plumbing engineering needed for resort operations, the spa, and the 14 floors of the Rush Tower. 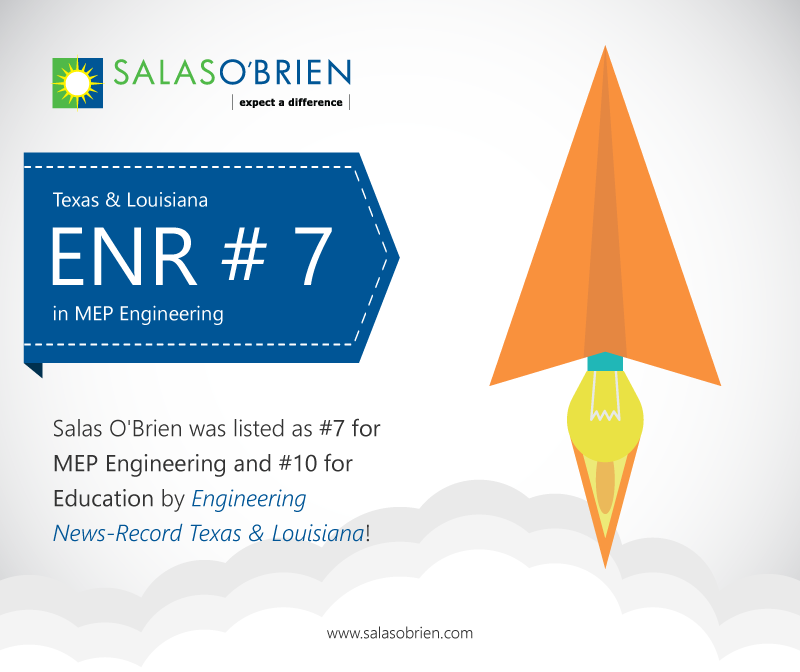 Engineering News-Record (ENR) just released its rankings of the top design firms in Texas and Louisiana—and it will surprise no one familiar with Salas O'Brien that the firm was ranked #7 in MEP Engineering and #10 in Education for the region.